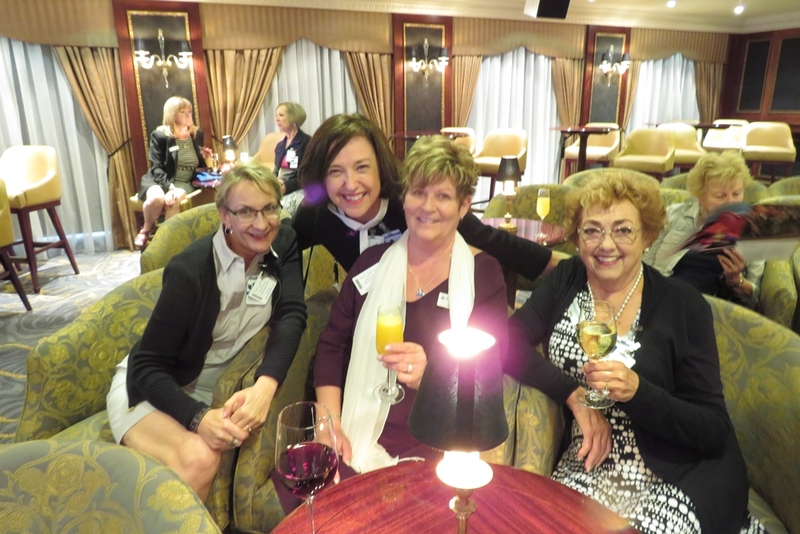 Imagine Cruise & Travel along with 150 lucky guests, including 50 of our clients, spent the afternoon aboard Oceania’s Regatta at port in Victoria, BC. 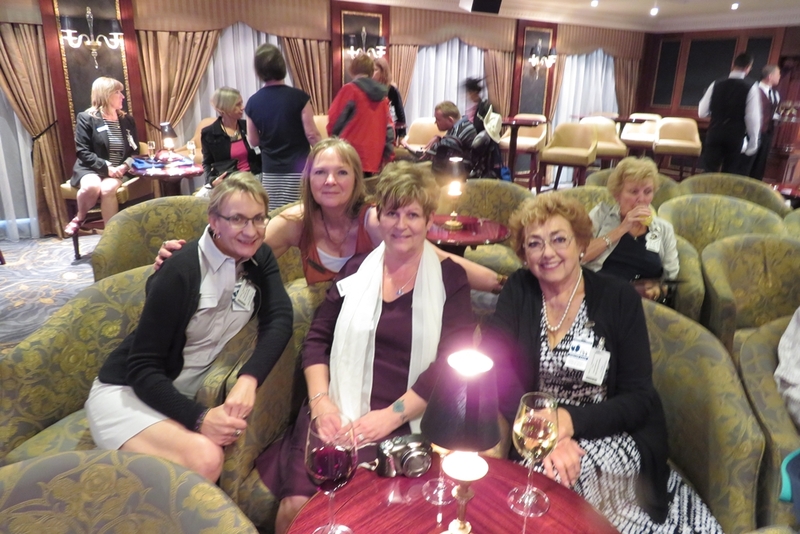 We were treated to Oceania’s best as we enjoyed a ship tour and cocktail reception. Guests were shuttled from Nanaimo with the proceeds donated to the Kidney Foundation of Canada. Together, we raised $1,250!